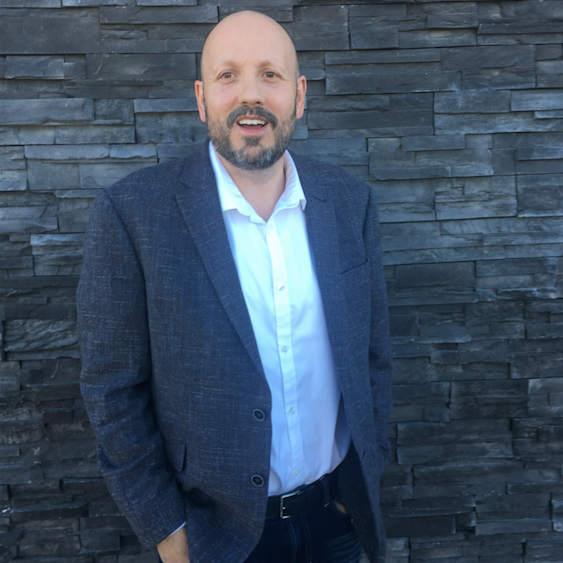 West, Cisco Systems Canada Co.
Jason has been architecting, designing, and deploying security technologies that secure the most complex computing environments for almost 2 decades. His understanding of technologies, people, and process enable him to deliver effective, comprehensive security solutions that align to an organizations security goals and strategic imperatives. 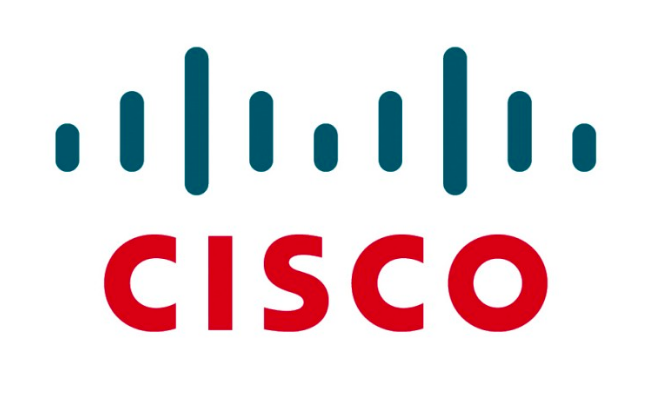 Jason is adept at addressing a range of risk profiles across industry verticals; skills he has cultivated as an end-user security practitioner, partner/integrator, and now manufacturer as Senior Consulting Systems Engineer, Cybersecurity for Cisco Systems. Jason has developed common and best practice guides for Firepower and has delivered training sessions globally focusing on NGFW. Jason also holds over 75+ designations across a variety of products and technologies including the CCIE designation.